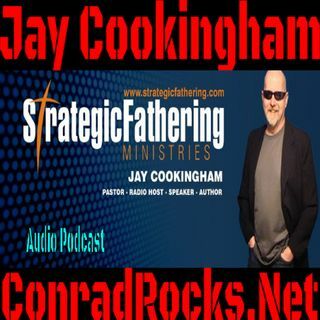 This is an interview I did with Jay Cookingham about the Kingdom Key of FORGIVENESS. In this interview we discuss the biblical view of Forgiveness and how we can apply it in real life. You can get an ebook with a transcript of this ... See More conversation and all the interviews I did on the Kingdom Key of Forgiveness. In the FREE ebook you will also get links to the audio interviews of each guest.